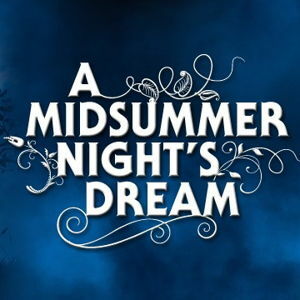 A Midsummer Night’s Dream is a story of four interconnecting plots, all leading to the celebration of the wedding of Duke Theseus and the Amazon Queen, Hippolyta. We see the fairy King, Oberon, and his wife, Tytania, quarrel; two young men who are put under a love spell for the same woman, who believes them to be tricking her; and a group of travelling performers practicing for their wedding performance. As everything goes wrong in the woods, the audience is left to enjoy the comical outcome of the characters’ plights. Benjamin Britten followed Shakespeare’s play as closely as possible, and Britten’s fusion of text, music, and comedic timing has made A Midsummer Night’s Dream a staple of the operatic repertoire.